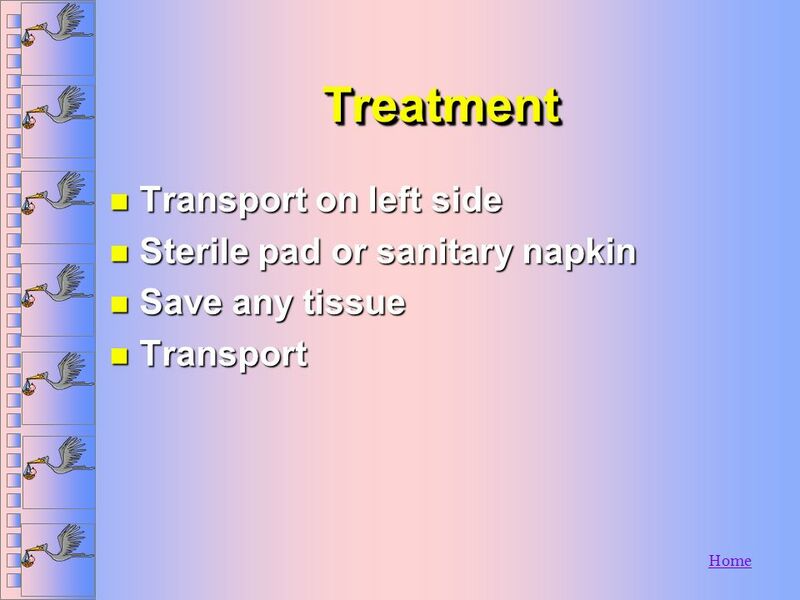 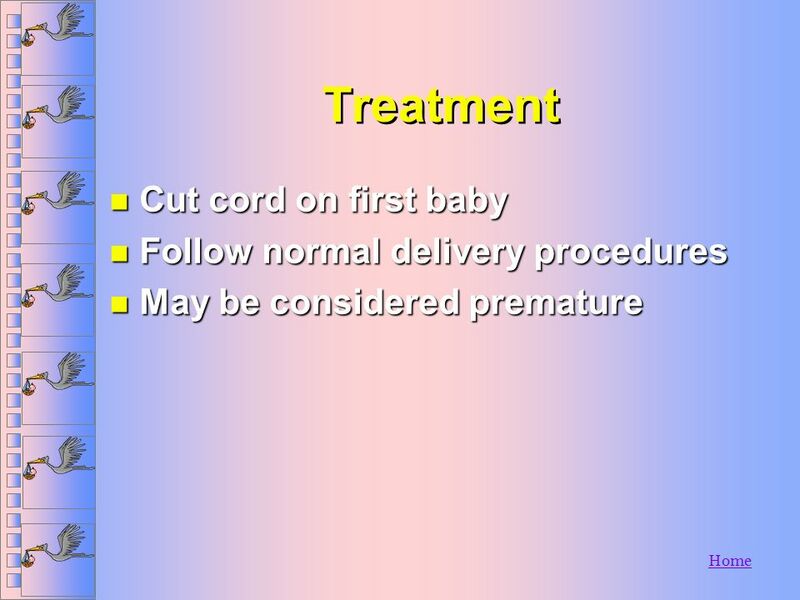 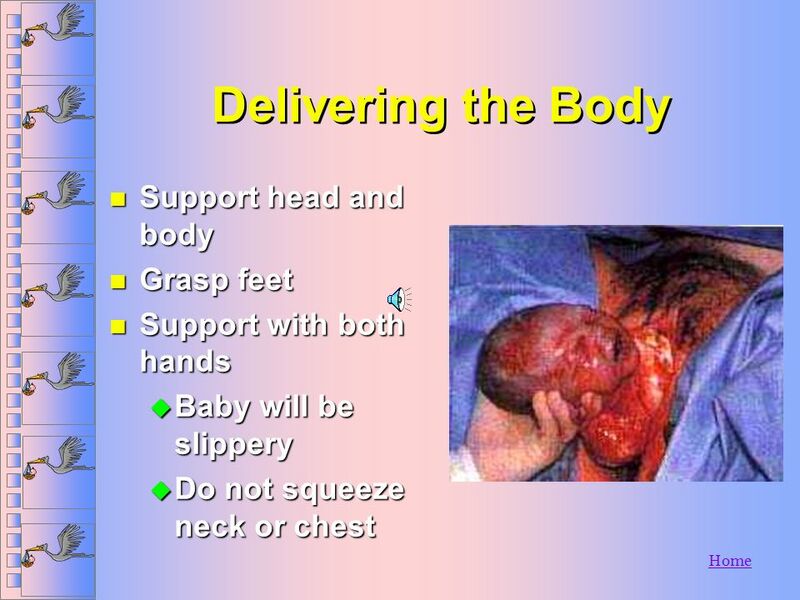 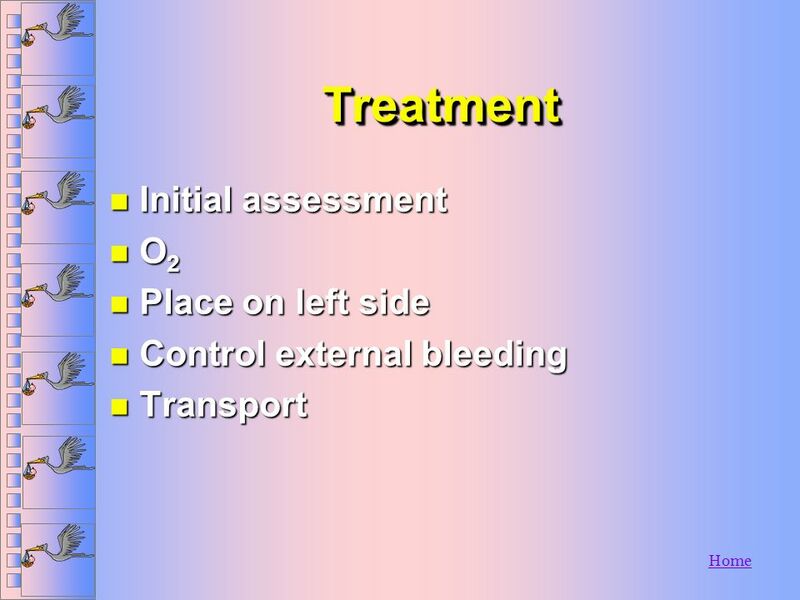 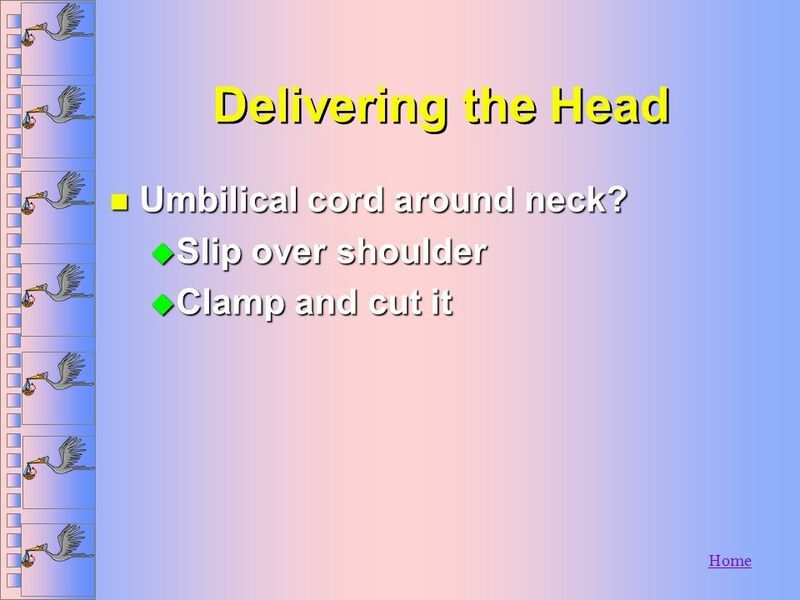 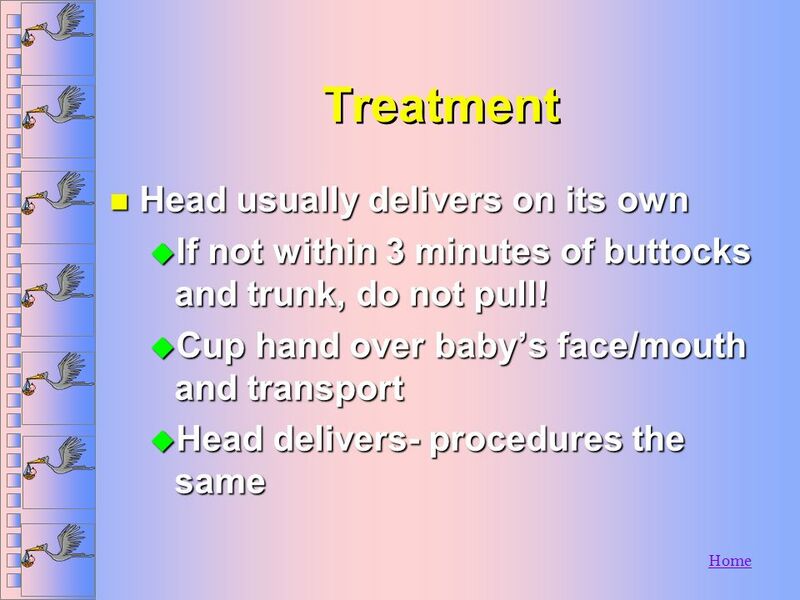 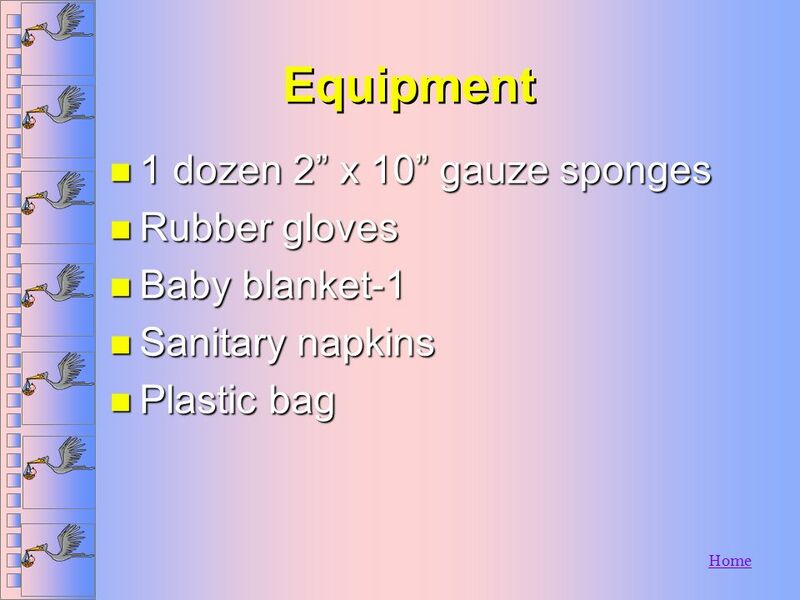 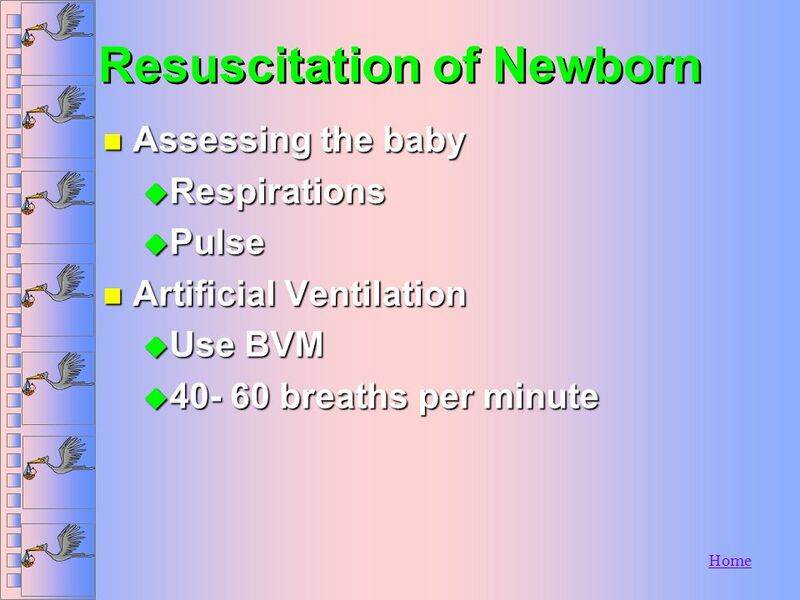 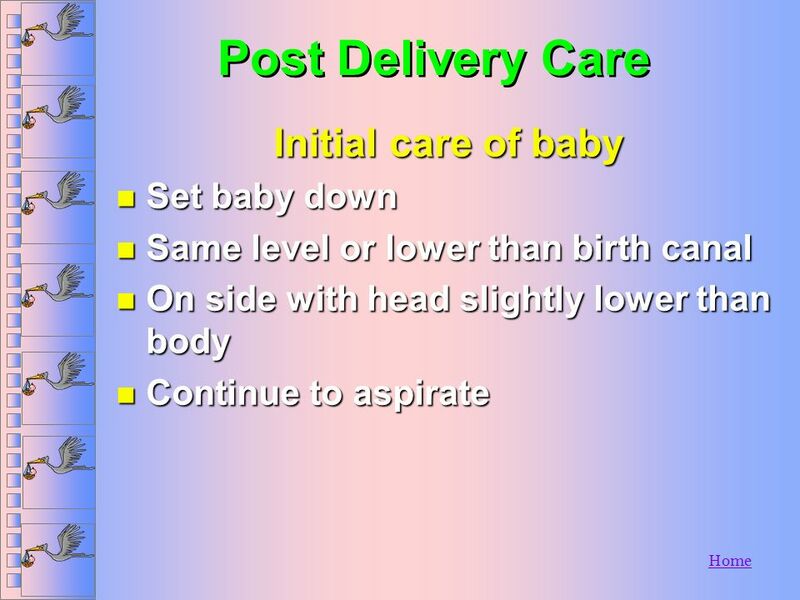 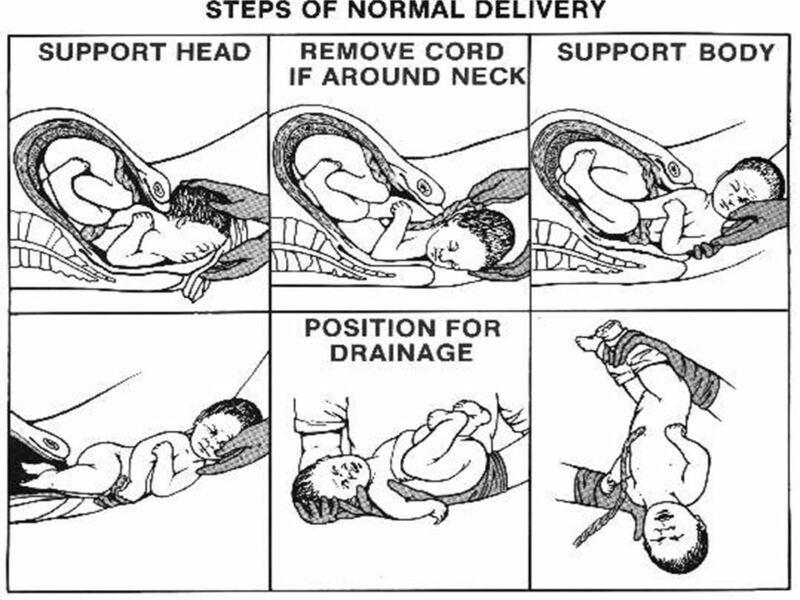 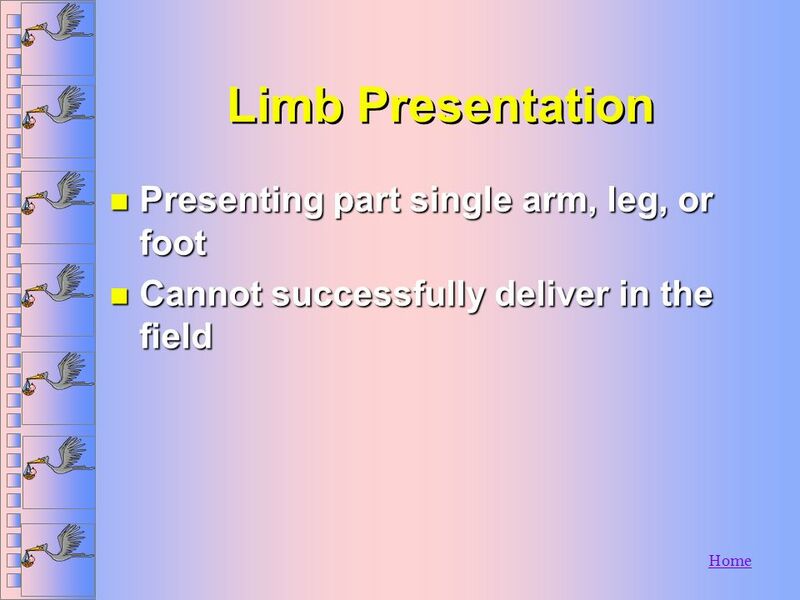 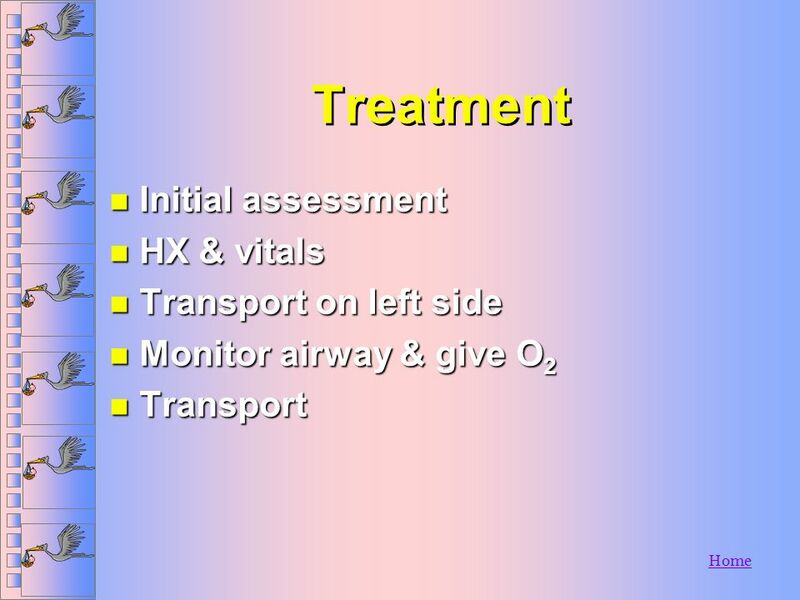 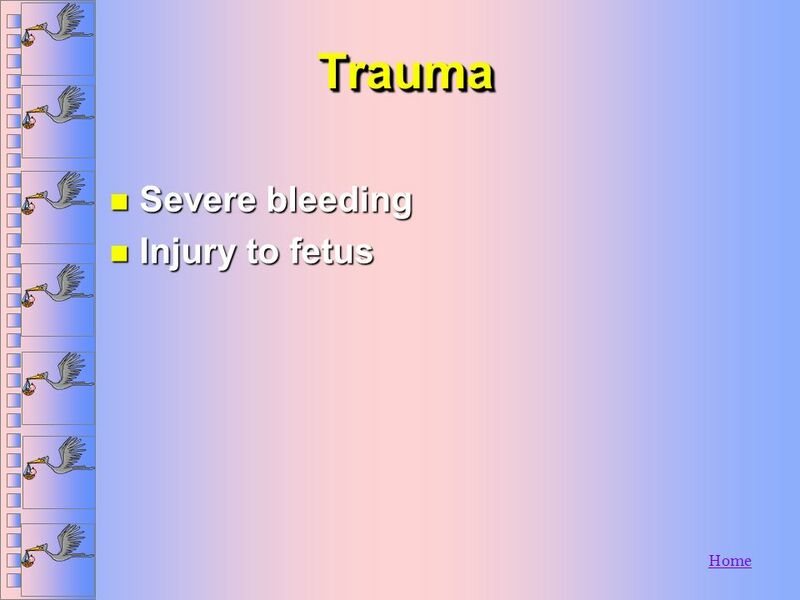 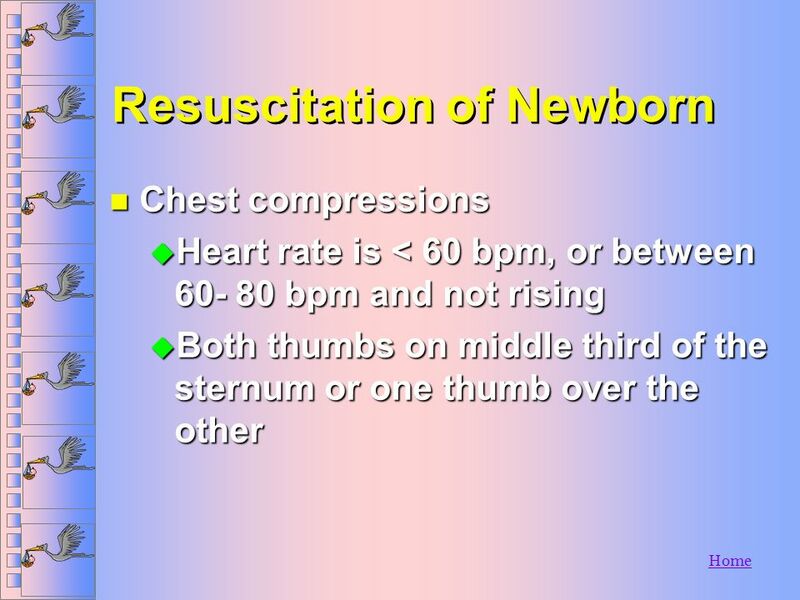 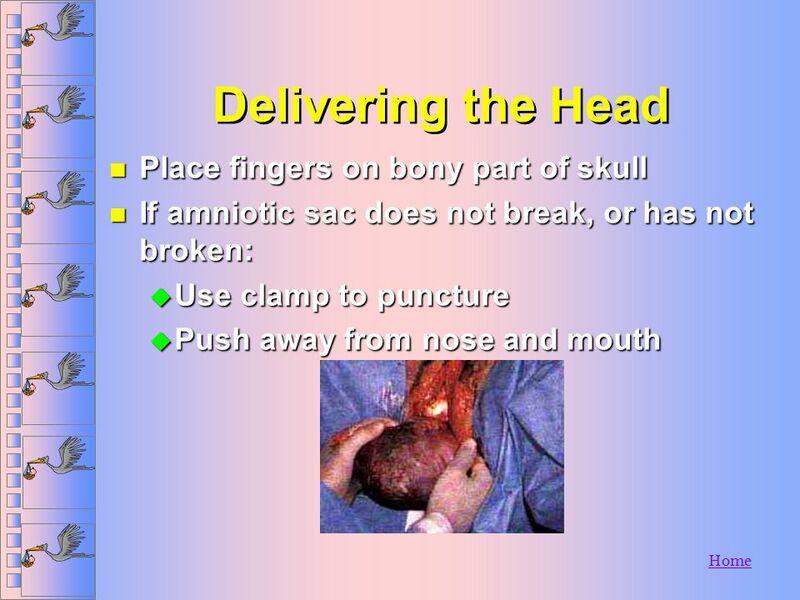 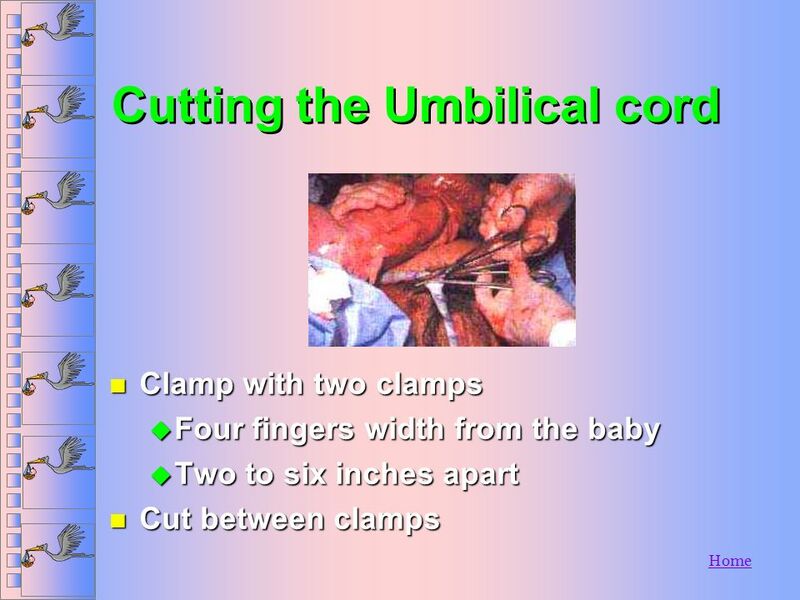 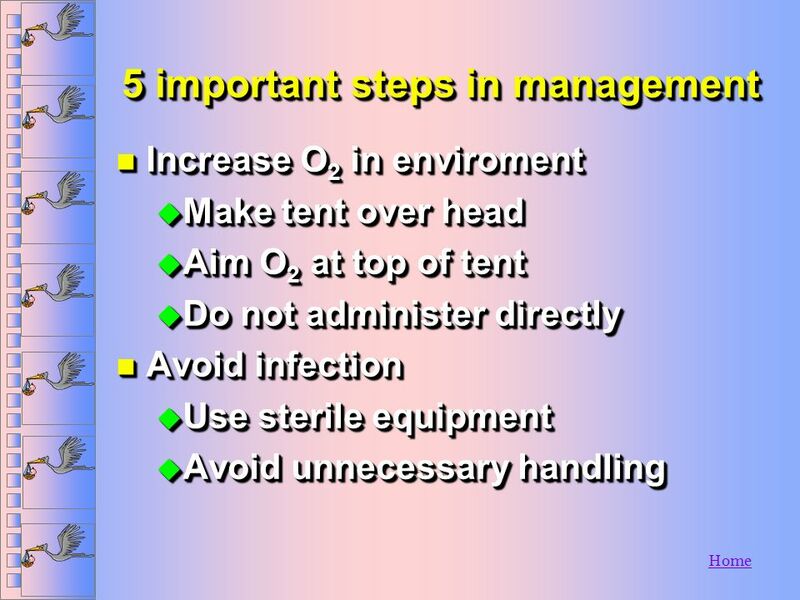 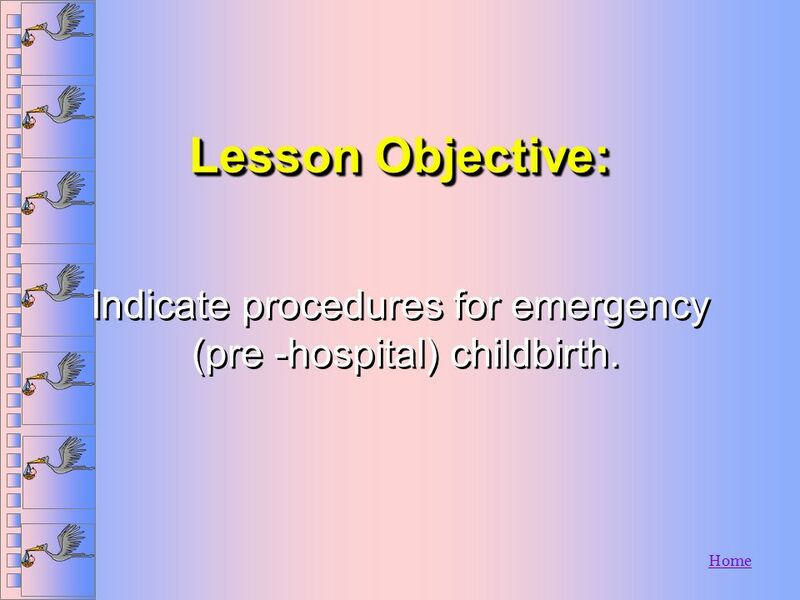 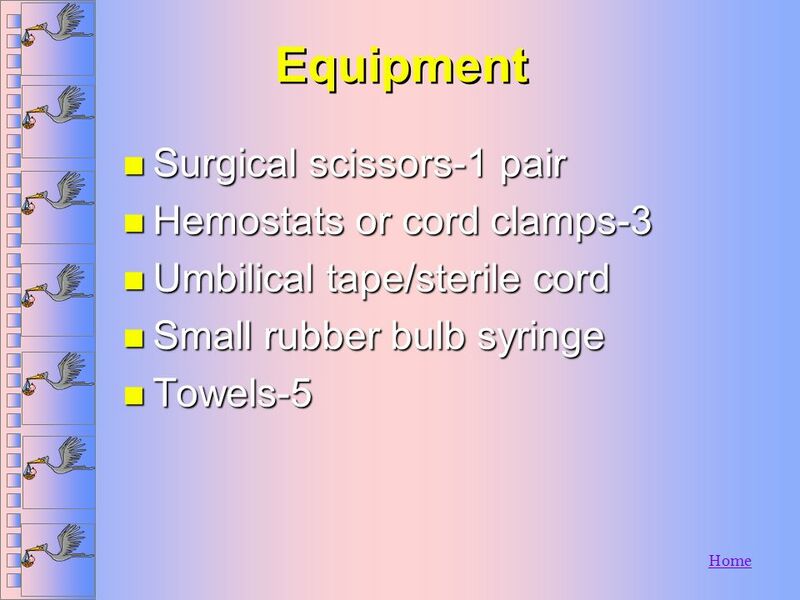 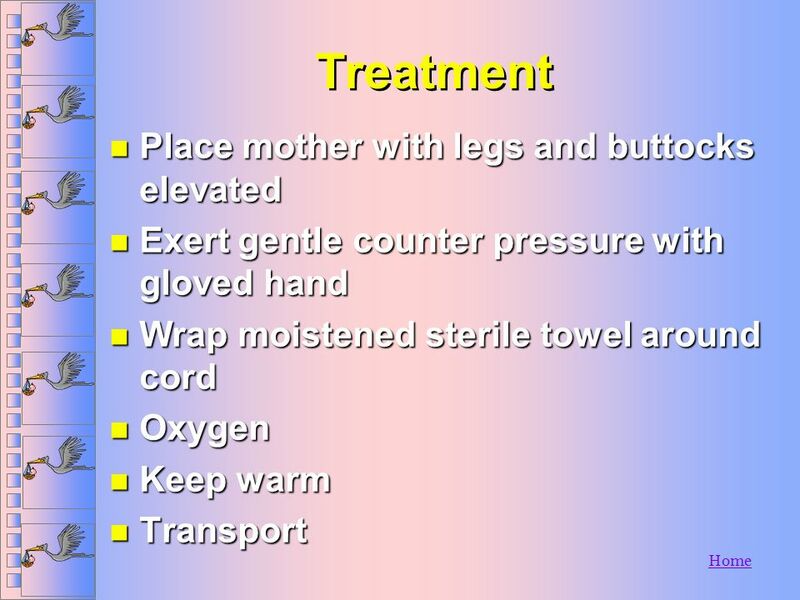 2 Lesson Objective: Indicate procedures for emergency (pre -hospital) childbirth. 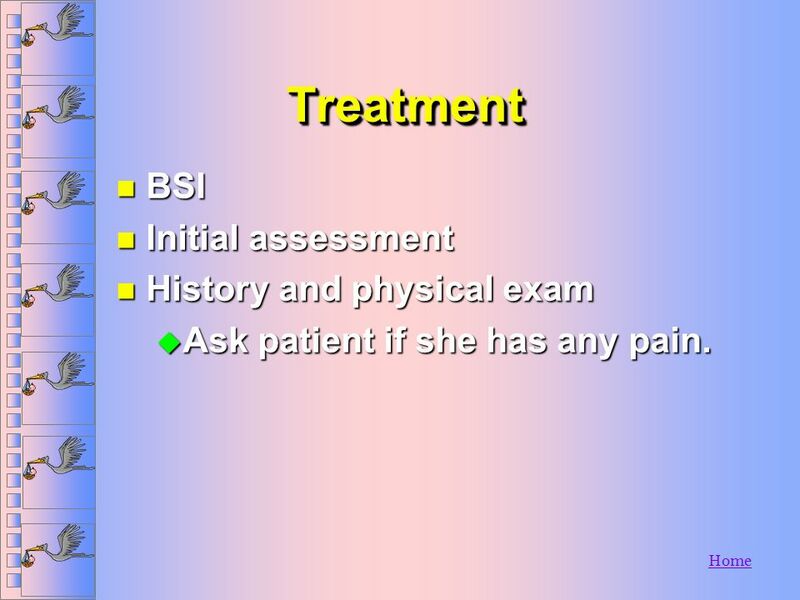 Ask patient if she has any pain. 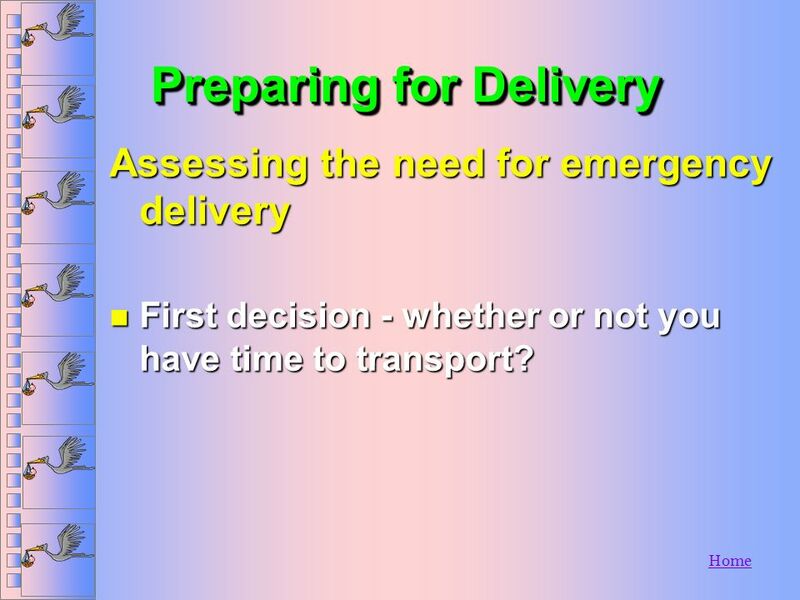 Assessing the need for emergency delivery First decision - whether or not you have time to transport? 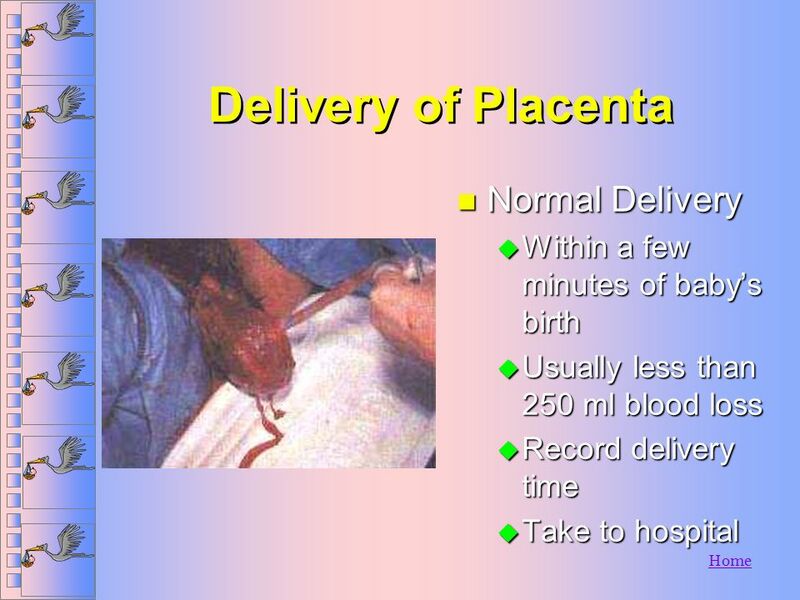 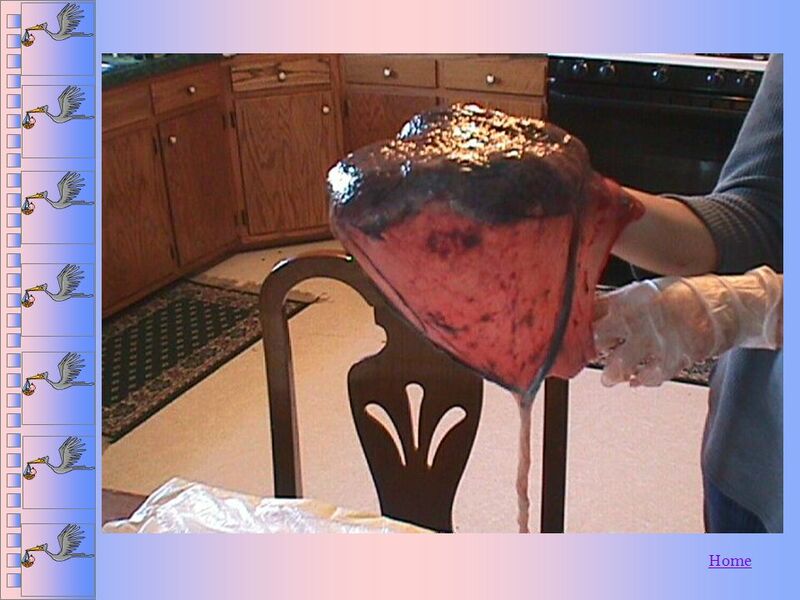 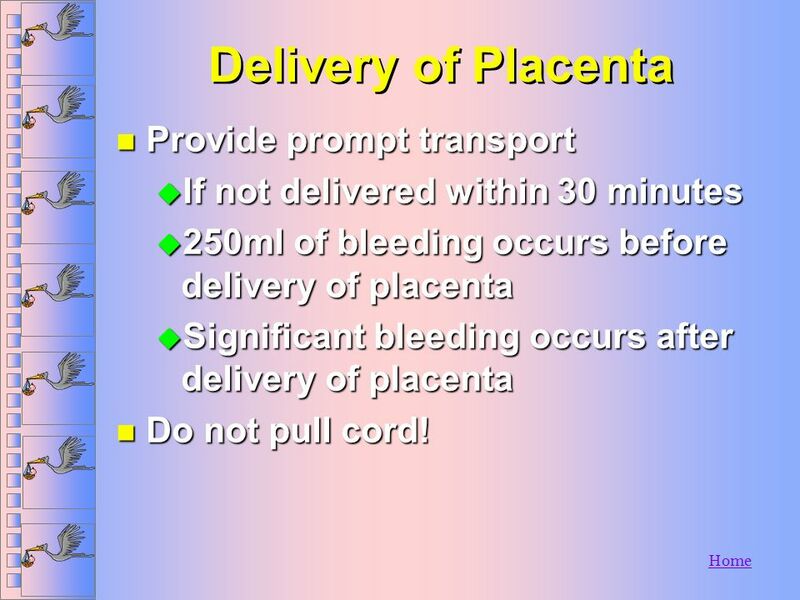 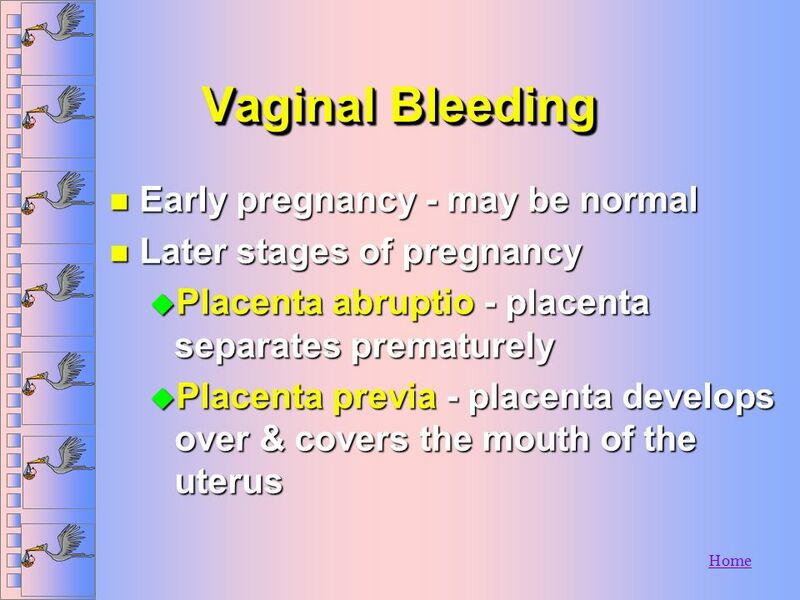 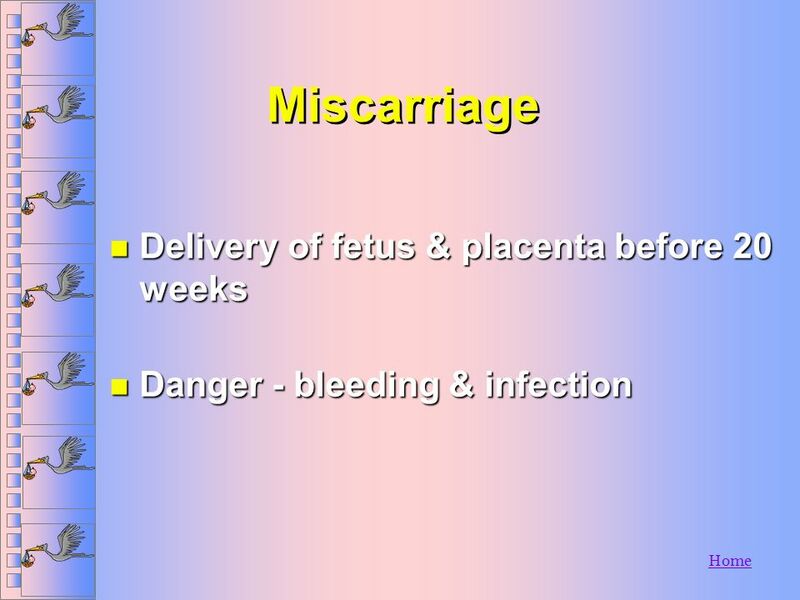 If not delivered within 30 minutes 250ml of bleeding occurs before delivery of placenta Significant bleeding occurs after delivery of placenta Do not pull cord! 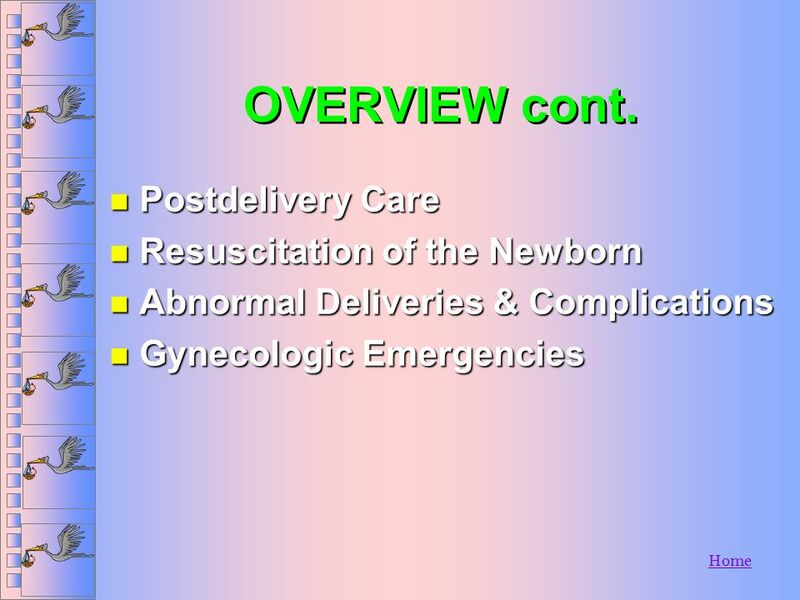 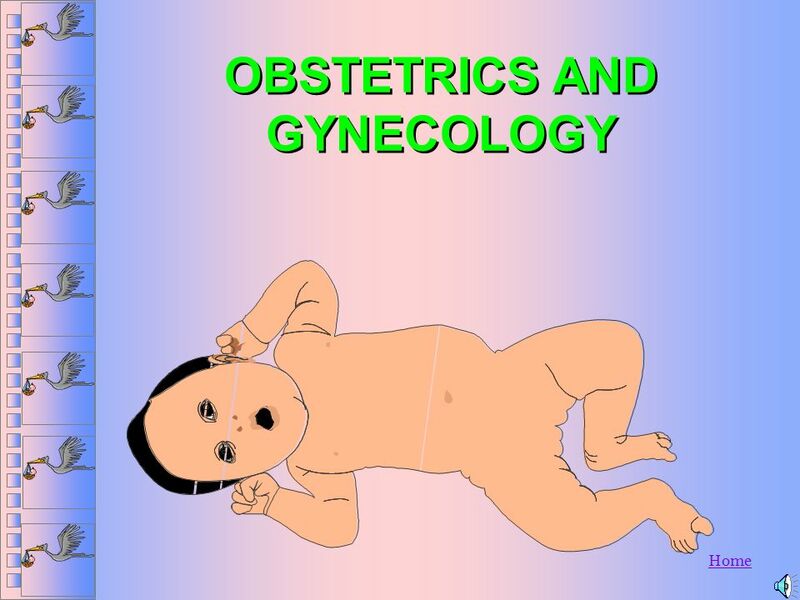 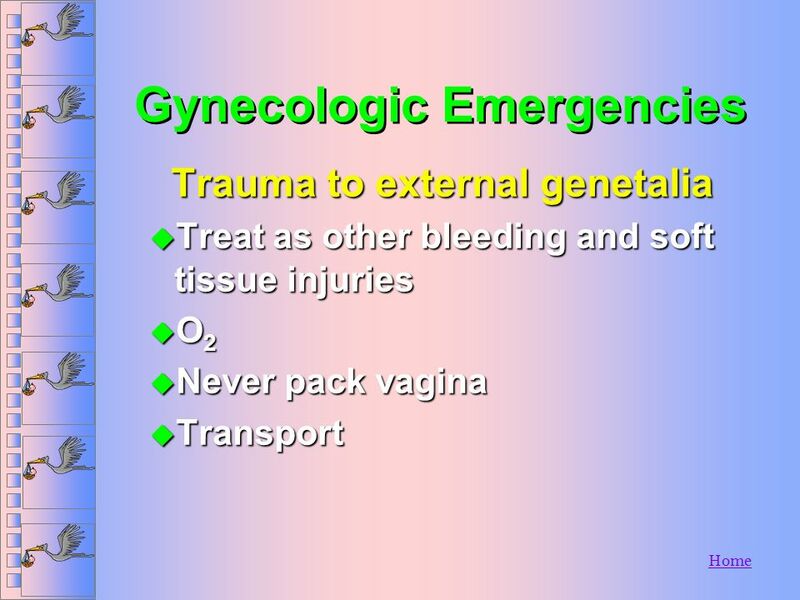 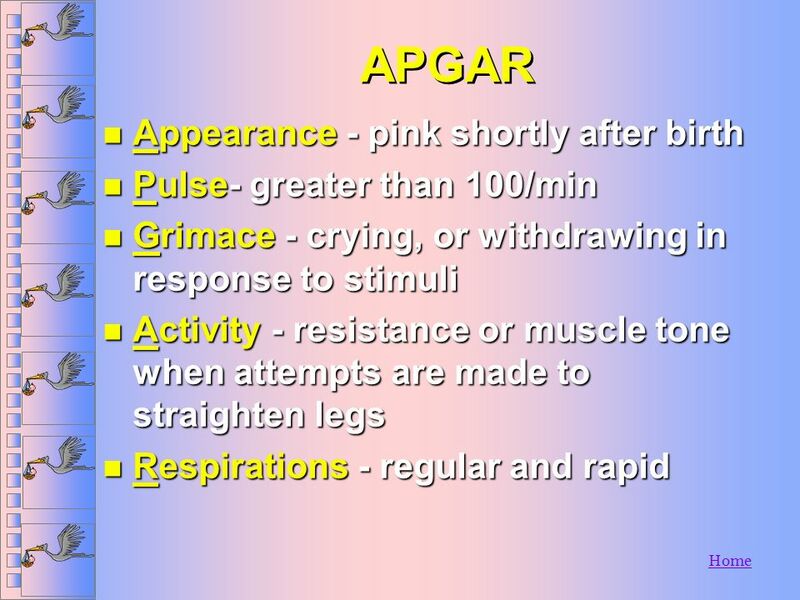 Download ppt "OBSTETRICS AND GYNECOLOGY"
I’m Going Into Labor!!! 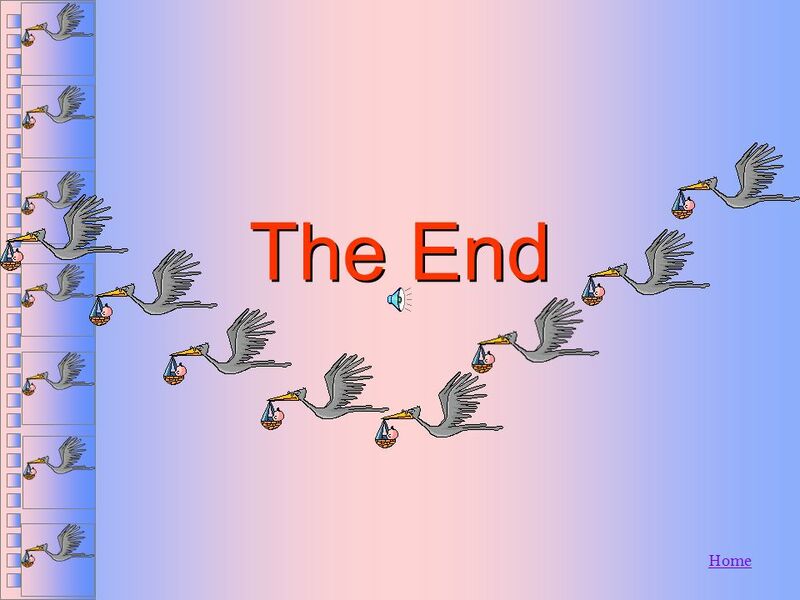 (What do I do now?). 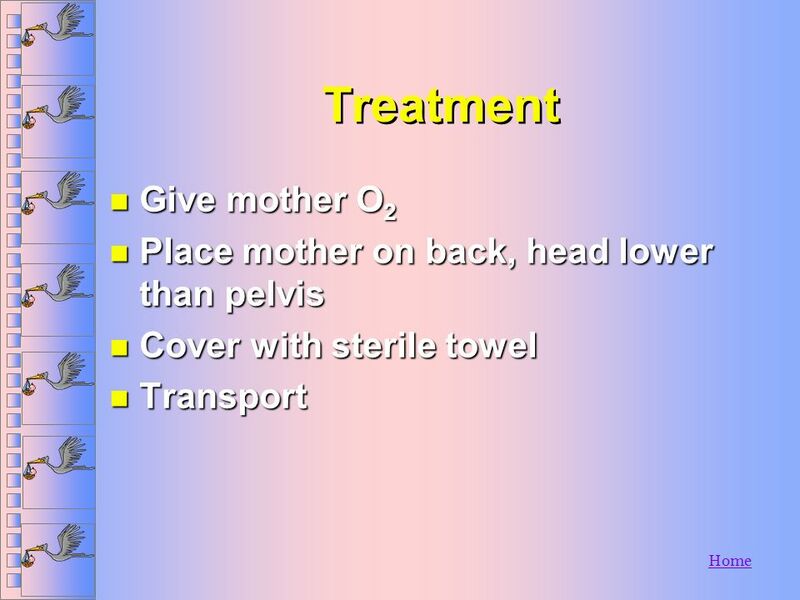 LESSON 20 PREGNANCY AND CHILDBIRTH. 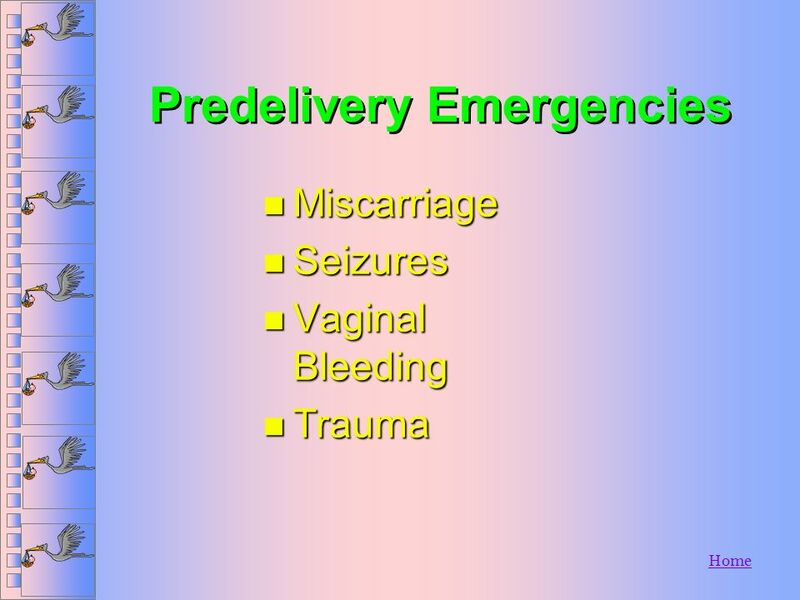 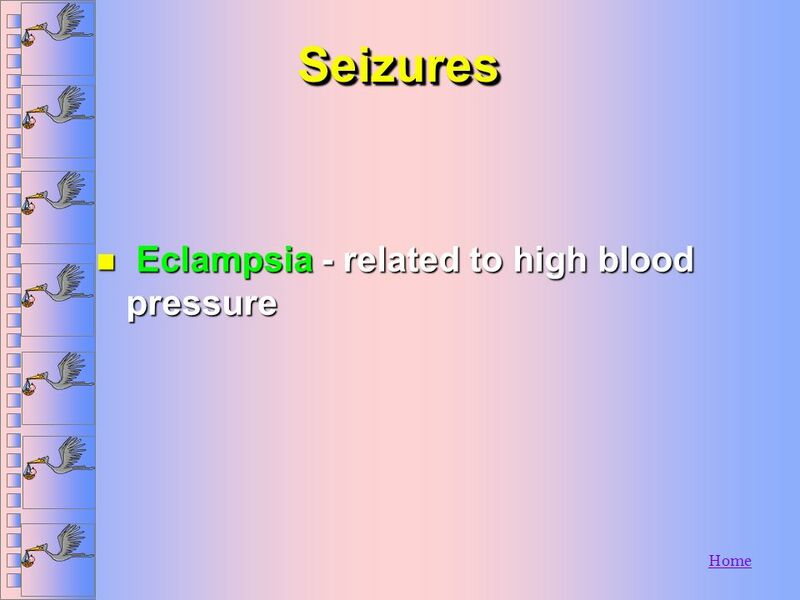 Copyright 2008 Seattle/King County EMS CBT/OTEP 521 OB/GYN Emergencies. 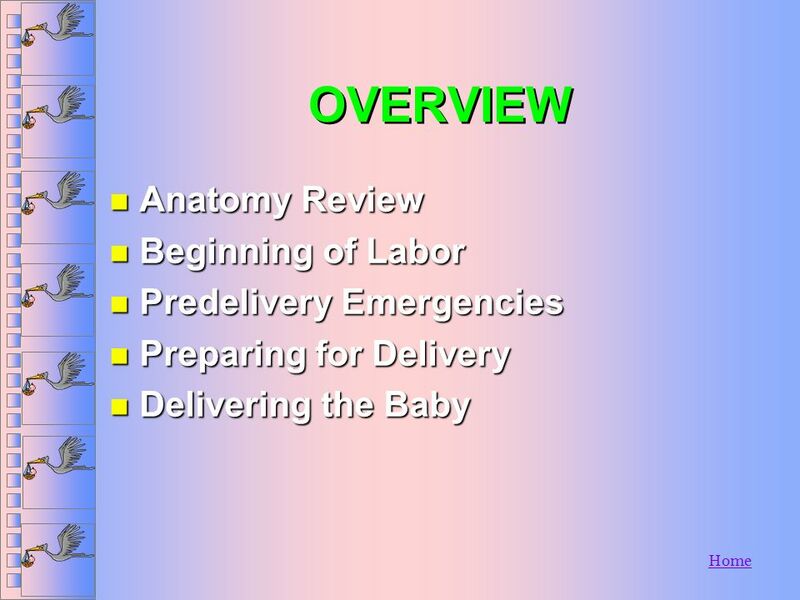 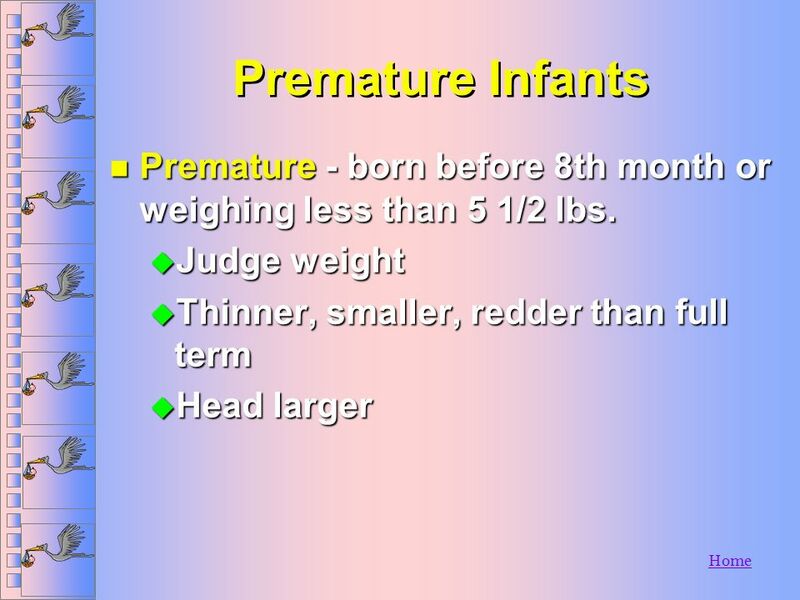 Foaling Information Dr. Estelle E. Felarise Greene, Lewis and Associates, Inc.
Chapter 37 Emergency Childbirth. 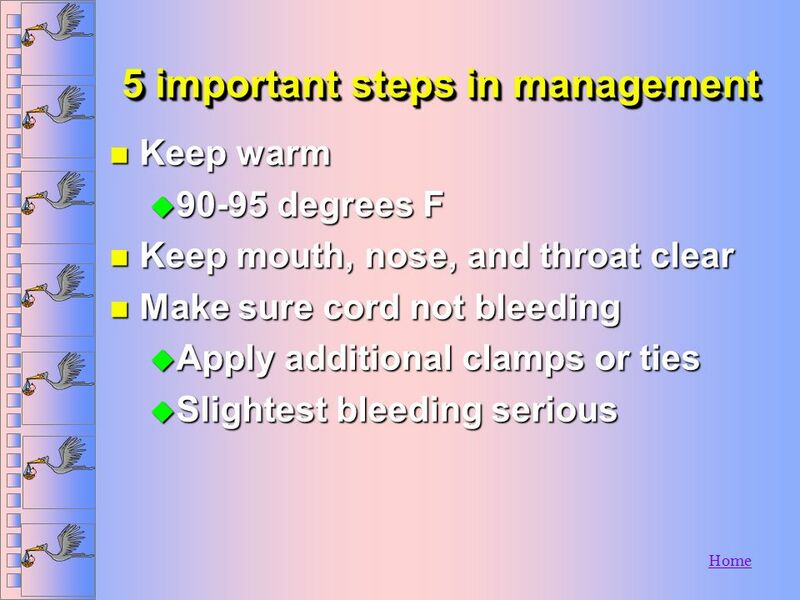 © 2005 by Thomson Delmar Learning,a part of The Thomson Corporation. 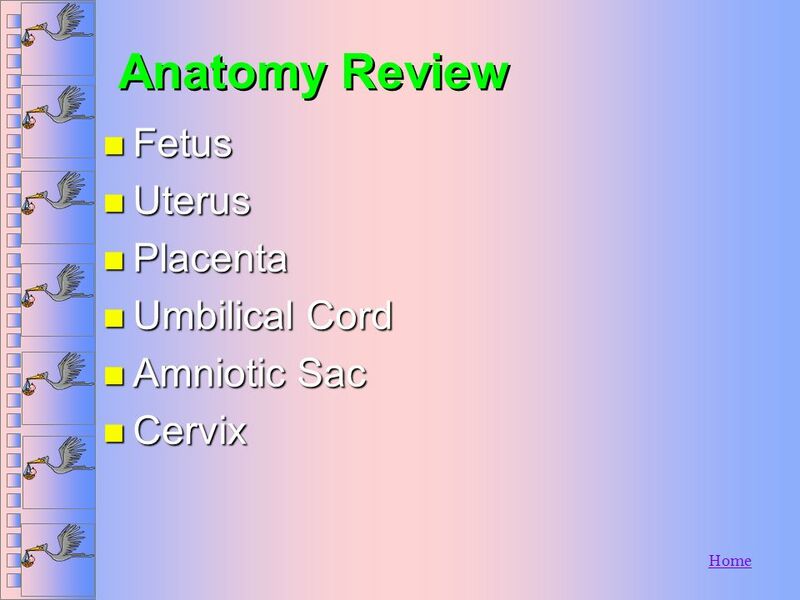 All Rights Reserved 2 Overview  Anatomy Review. 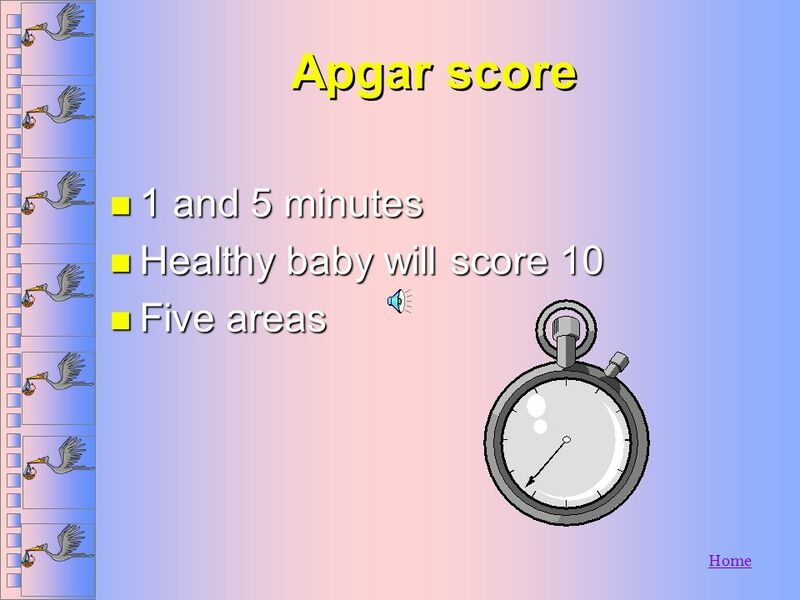 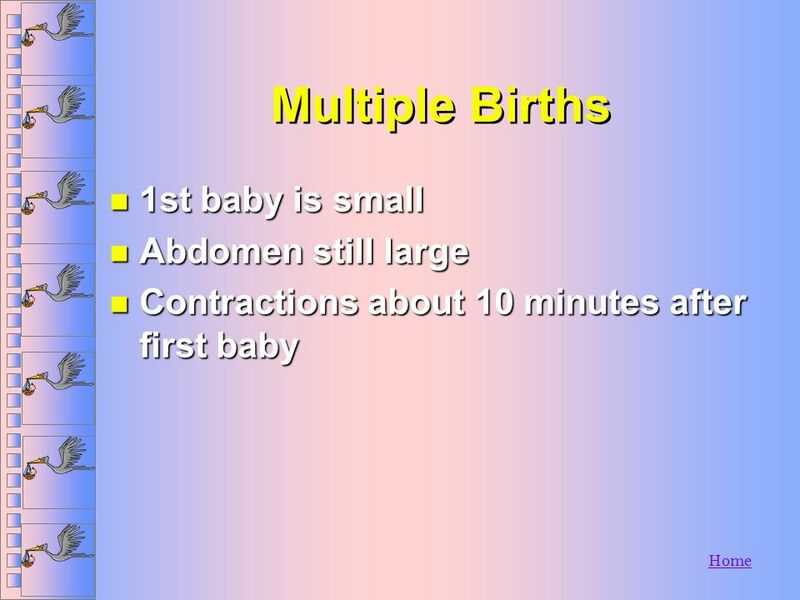 Length of Pregnancy A full term pregnancy is weeks. 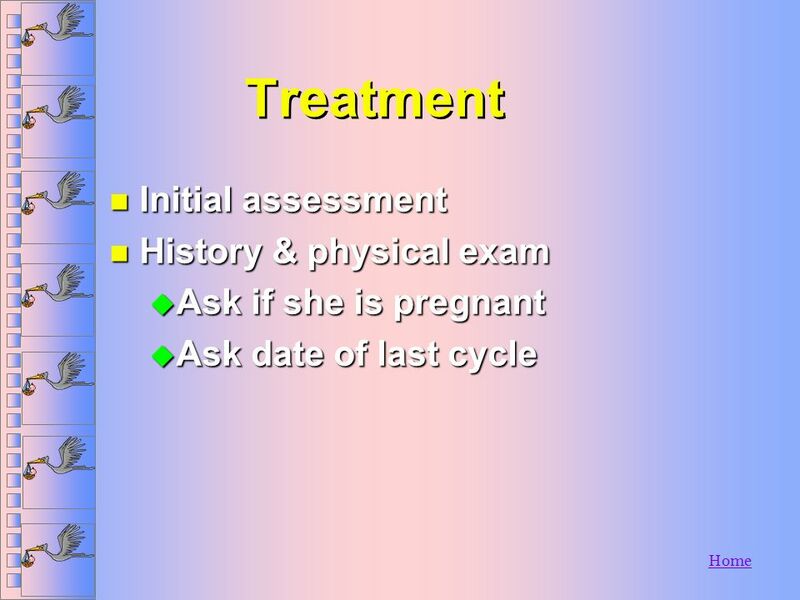 A full term pregnancy is weeks. 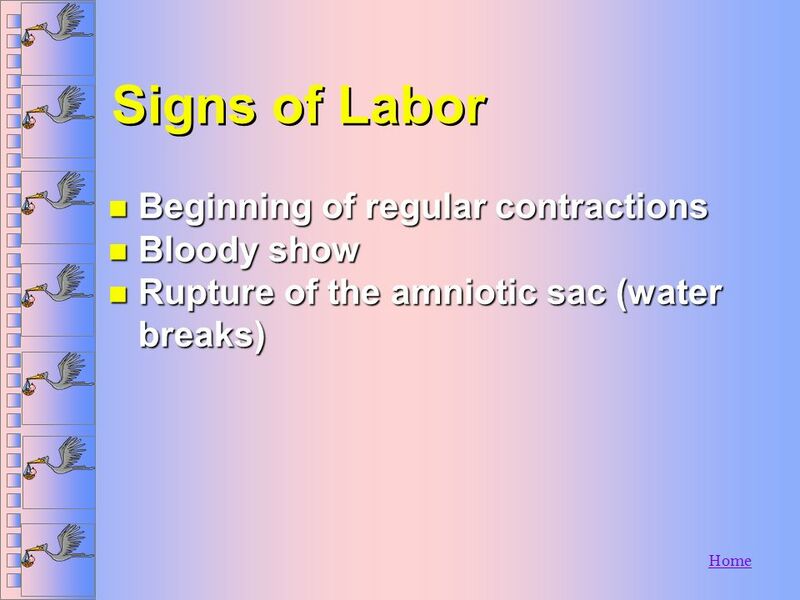 Three trimesters of about 3 months each. 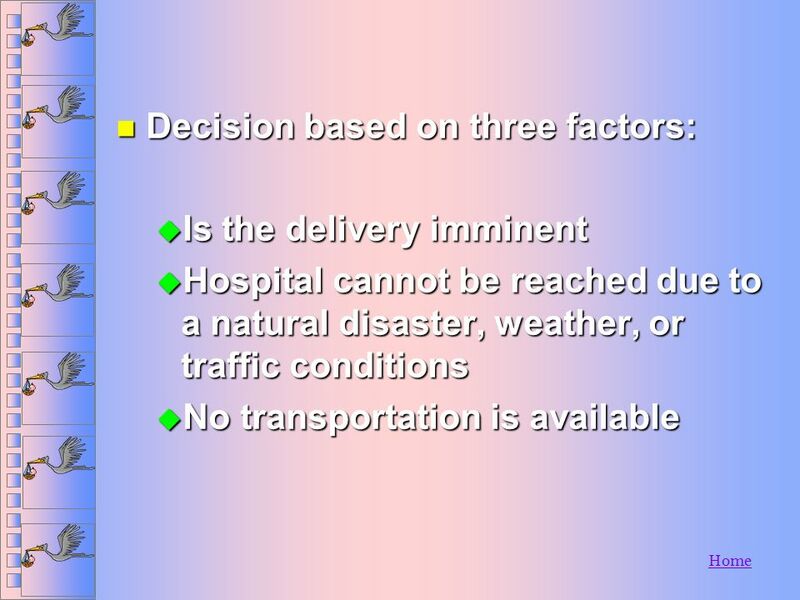 Three trimesters. 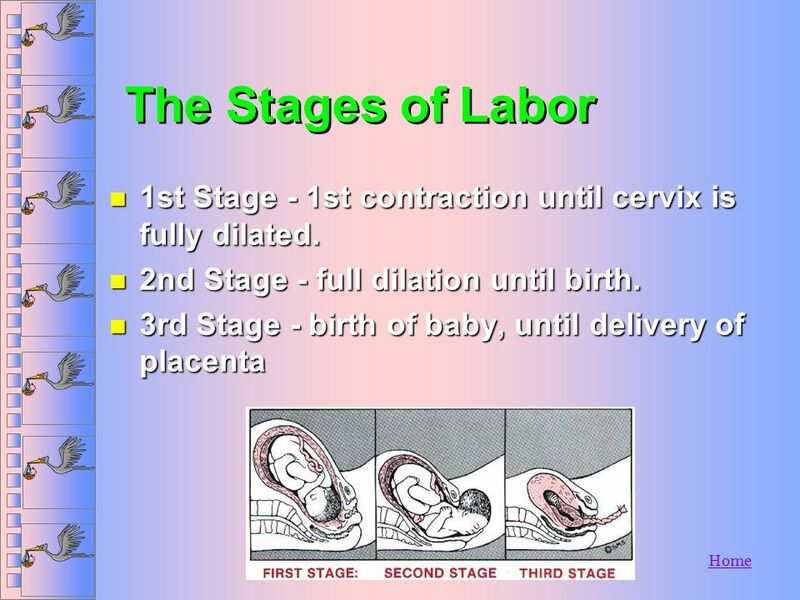 OB Skills or They had 9 months to plan.. 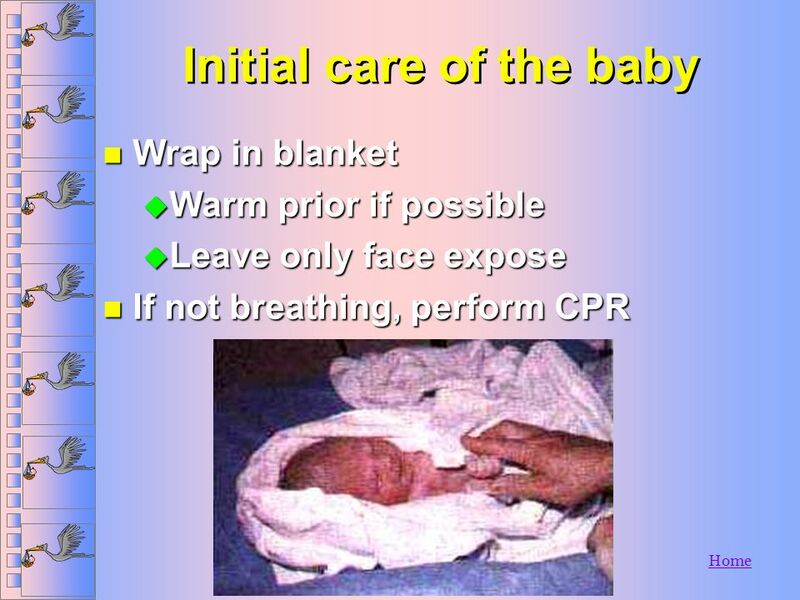 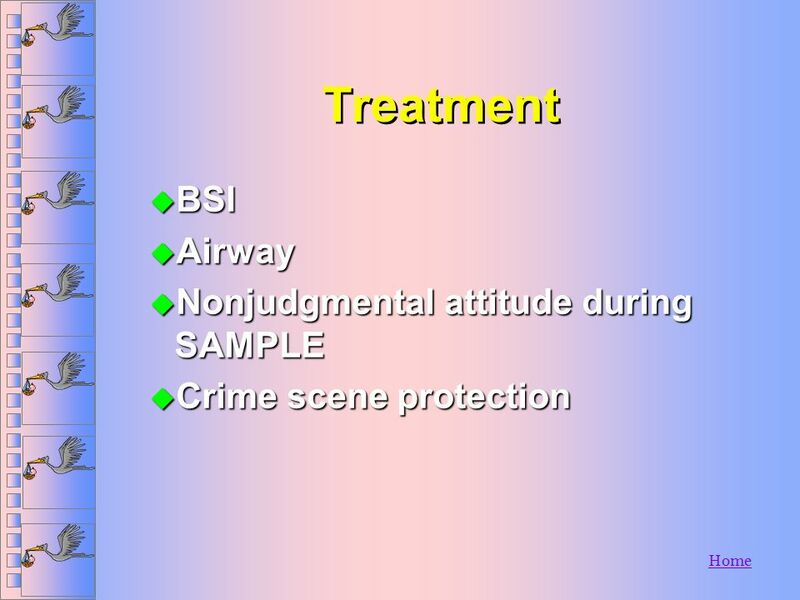 But NOW it’s an Emergency Presented by David James Keeler NREMT – P Virginia Beach EMS. 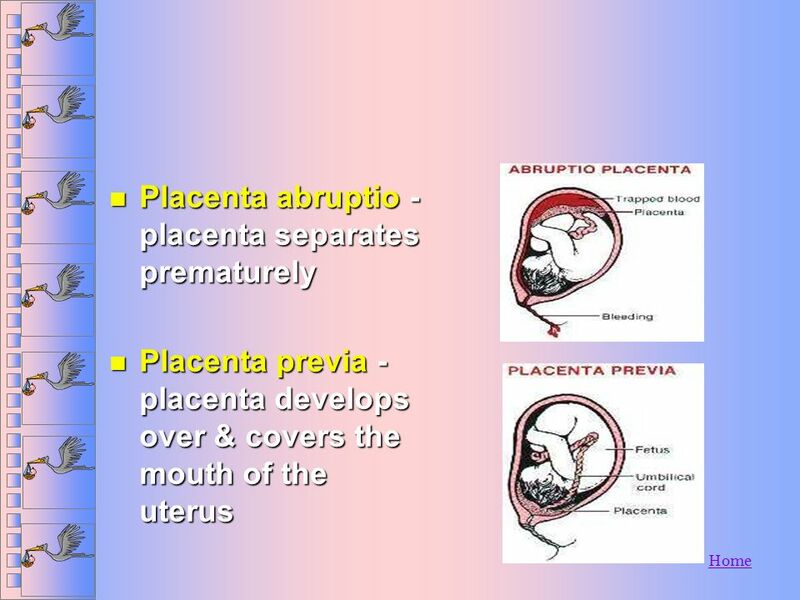 By Guadalupe Medina Intro to human sexuality Professor Banta PREGNANCY.